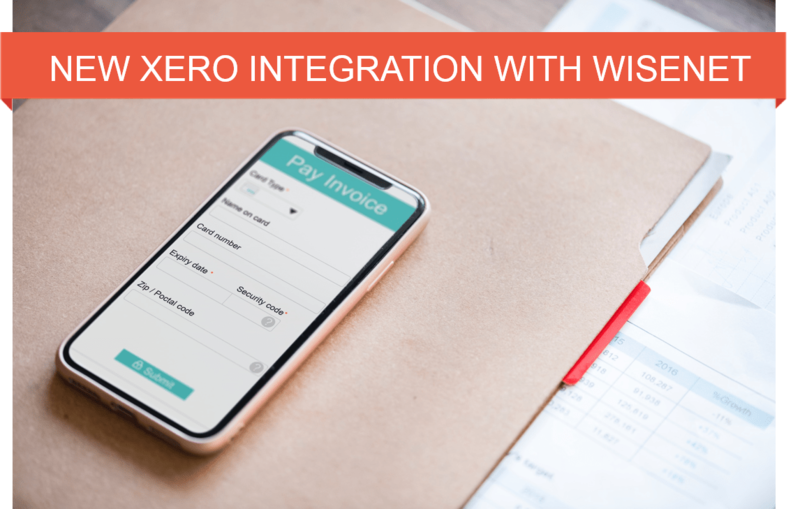 If you already use Xero the integration with Wisenet if free! 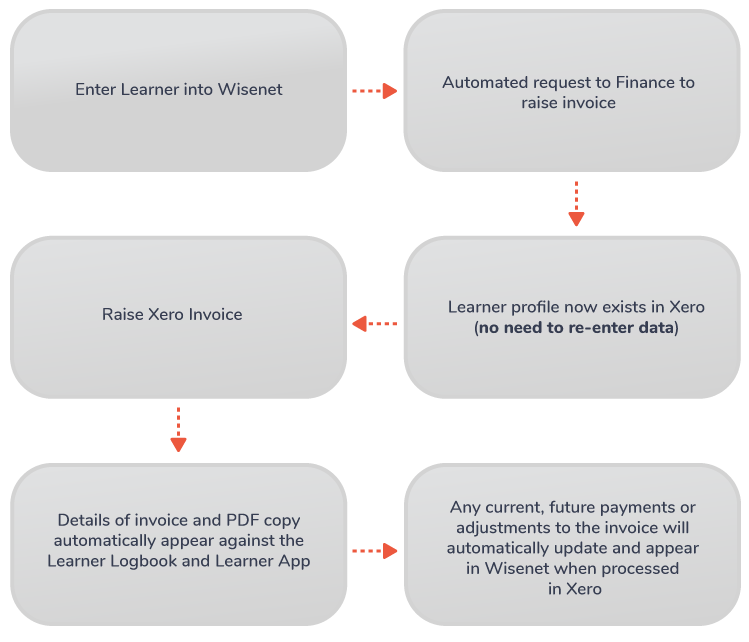 How does Xero Integration work in Wisenet? Are you ready to start using Xero? Have we missed something? How else are you using Xero? Feel free to share with us how you use Logbook in your organisation and what other ways it benefits you.